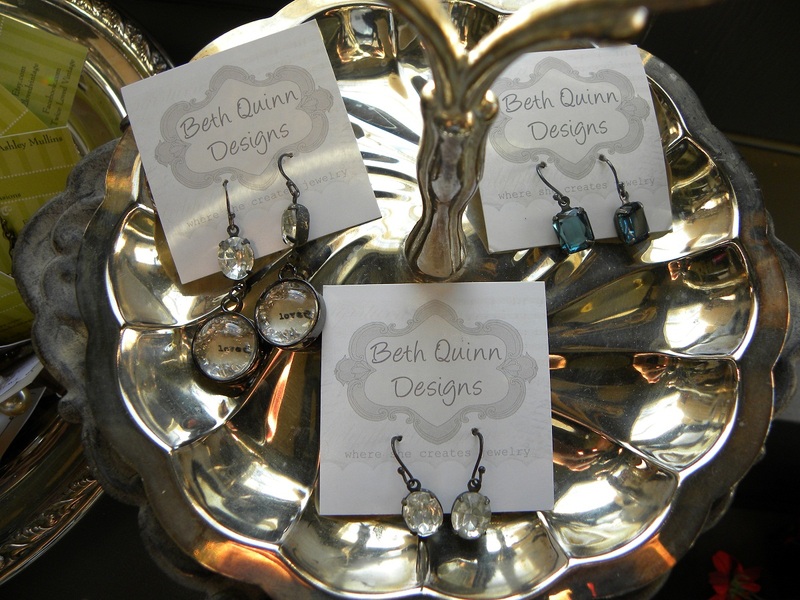 We are happy to carry jewelry by Beth Quinn Designs! Beth runs her home-based business from the Phoenix area and specializes in inspirational jewelry and jewelry pouches. 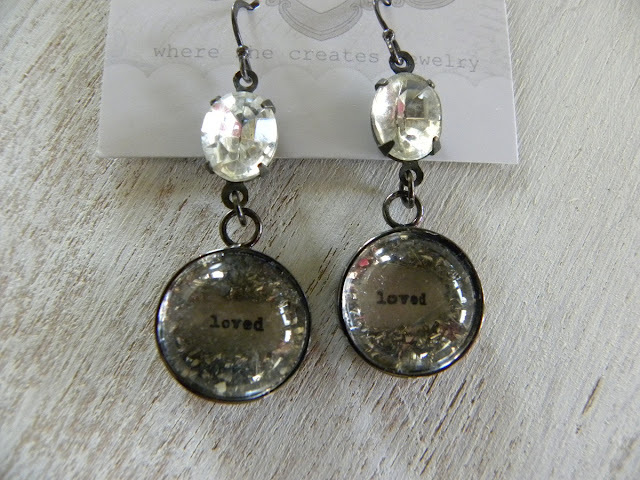 Don't these make great gifts for friends & family...or a fun treat for yourself? 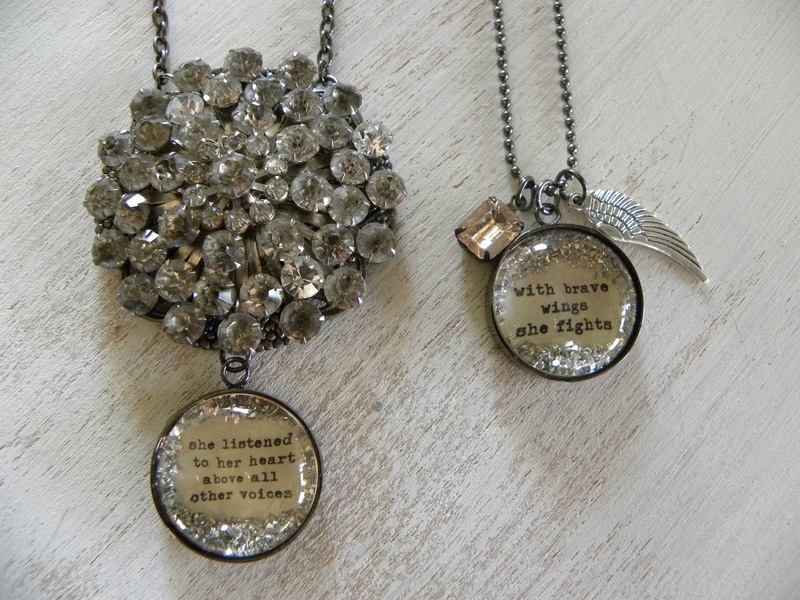 Gorgeous vintage design with so much meaning behind the words! We will be receiving a new shipment soon...can hardly wait!! My favorite necklace from Beth so far... "she knew she could so she did"!! LOVE IT! !